It’s bad enough to find yourself in a car accident—bring a “hit and run” into the equation, and it’s even worse. The driver who took off might encounter severe consequences for the misdemeanor: for instance jail time and a $25,000 penalty for Illinois state law, and jail time and between $5,000-10,000 penalty for Indiana state law. But let’s look at the other end—knowing what to do after a hit and run, and acting quickly, can protect you against long-term health, financial, and emotional damage. Should you need to file a claim after a hit and run accident, you’ll need as many details as possible to justify your case. By gathering the vehicle’s information, such as the model, color, make, and license plate number, you’ll make it easier for the police to possibly catch the driver, and you’ll be able to provide your car insurance company with solid data to use when considering your claim. If there are people around at the time of the accident, approach them fast. 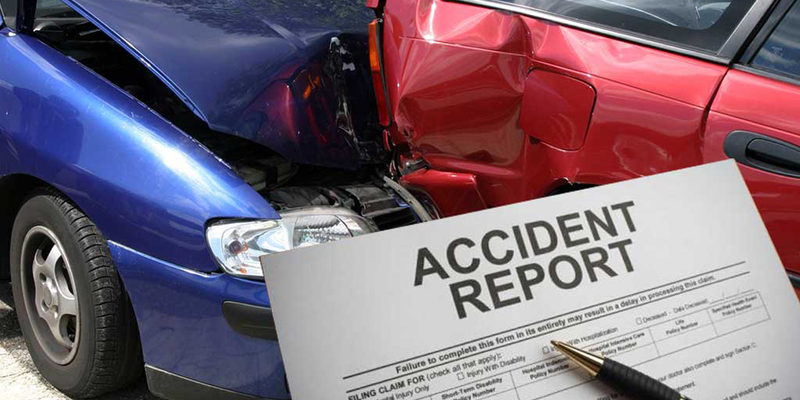 It helps to have a few witness reports on hand to then take to your insurance, as it makes your claim more viable. Adding that extra layer of depth and validity to your story will improve your chances of getting the care you deserve, so be sure to collect their contact information and details regarding their versions of the story. If you’re able to capture a few shots following a car accident, snap away. These photos following a car accident will be helpful in validating your claim and increasing your chances of finding the missing driver. When speaking to your insurance company, you should stick with the hard facts, the same story, and not veer from the truth. Having photographic evidence to complement your story could enhance your argument. What’s more, some hit and run cases involve deceiving, “nice guys,” who provide erroneous contact and insurance company information. Don’t let them off the hook—use your photos to file a claim. 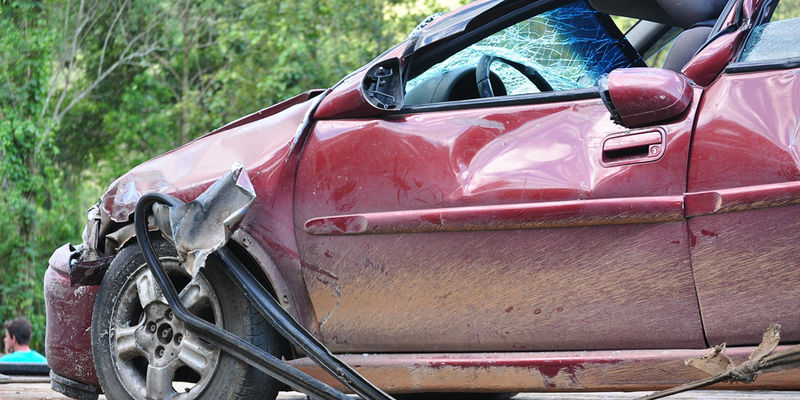 Whether you are immediately struck with pain or you feel perfectly fine, you might experience delayed symptoms following a car accident, such as whiplash, which can lead to long-term damage. So, getting a checkup early will rule out any serious conditions and get you the treatment you need in good time. Whiplash, in particular, can occur in the neck, and it’s caused by that abrupt forward/backward jerking motion that happens upon force. Delayed symptoms include: headaches, neck pain, shoulder blade pain, low back pain, dizziness, numbness in the hands and arms, lack of focus and impaired memory, as well as mood changes and sleep disturbances.